Sometimes in life we need a little extra indulgence, something a little out of the ordinary to pamper our bodies and lift our spirits. So why not take time out to experience one of our total body treatments. Drift off to a world of peace and tranquillity where your senses will be harmonised and your body enveloped in pure luxury. Designed to rejuvenate and revitalise your face and body, our incredible treatments will melt away the tensions of daily living. 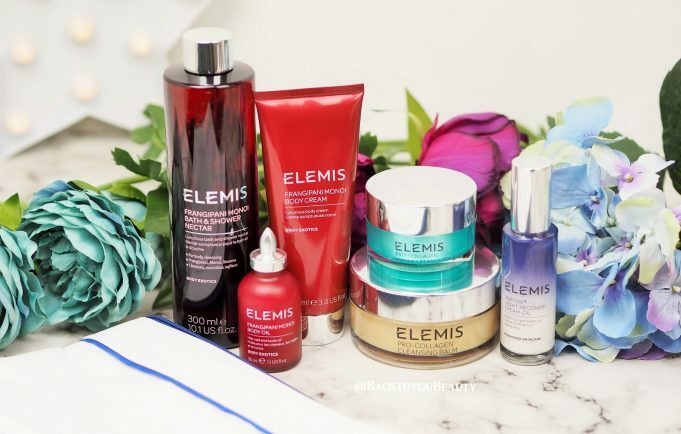 With over 3 hours of treatment time this ritual delivers the ultimate luxury comprising; Elemis Power Booster facial, Full Body Massage, Luxury Spa Pedicure and Mini Manicure. This treatment comprises a Full Body Exfoliation and Body Nourish, a Full Body Massage and a Spirit Pedicure. It’s the ideal pre-holiday treat to prepare the skin, relieve tension and give you perfect feet for your prettiest flip flops. Spirit Signature facial followed by a 30 minute massage. Combine your favourite Elemis Anti-Aging Facial with an Elemis Deep Tissue Muscle Massage for a superb two hours of relaxation. Leave your skin silky smooth and deeply cleansed with our uniquely rich and invigorating salt scrub. We complete this treat with luxurious oils that drench your skin with long-lasting moisture to create a dewy glow.